What do you think of #HillarysBigAnnouncement and do you think she will win this time? There has been a certainty that Hillary Clinton will run again for president in the 2016 elections but she took her time officially announcing it. Now, CNN is reporting that the former first lady, senator and secretary of state will be publicly opening up on her presidential candidacy this Sunday in the form of a video message. 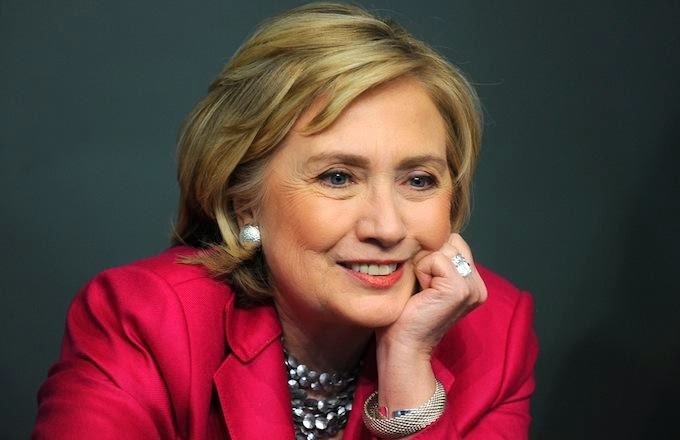 #HillarysBigAnnouncement "Former Senator/Governor announced a Dem run for Pres. yesterday, but media ignored it since they're in my pocket!" #HillarysBigAnnouncement Can it really be a BIG announcement? She's been running since she lost in 2008. #HillarysBigAnnouncement I need you all to FORGET that I voted for the Iraq war. There were some endorsements and positive tweets though..